Kids love dressing up as dinosaurs. 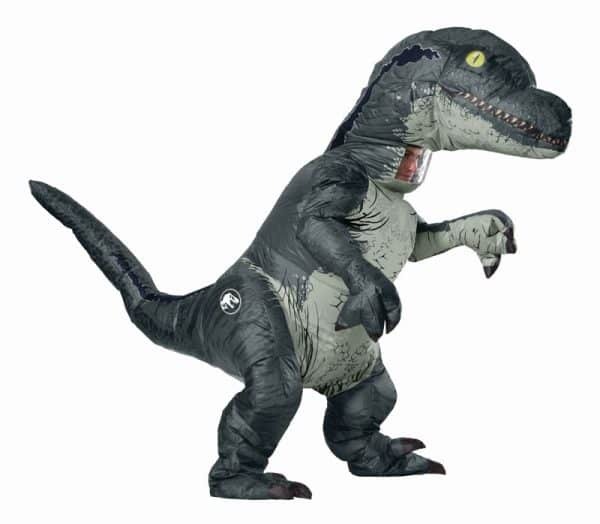 A dinosaur costume lets a little one visualize himself or herself as a huge, unstoppable creature — a being that no one would dare mess with. Yes, pretending to be a dinosaur is an empowering experience. On top of that, toddlers and children simply look adorable as mini-dinos. The electrifying colors bring out their eyes and the twinkle of their smiles. Therefore, whenever your son or daughter has a costume party or a Halloween event to attend, it makes sense to consider dinosaur garb. High-quality dinosaur outfits for children share certain traits. For one thing, they’re durable. They can be worn and washed multiple times without showing signs of wear. On top of that, they’re thick for warmth, flame-resistant for safety, and flexible for comfort. It’s also great if your costume has lots of details that give it verisimilitude. For instance, scales, spikes, pointy horns, feet that look like hooves, and mittens that look like claws can all add to the overall effect. When your child looks himself or herself over in the mirror, he or she will really feel like a walking, breathing primeval animal if all of those little touches are in place. For the sake of convenience, look for easy diaper access as well as detachable tails. After all, tails can sometimes make sitting a little tricky. Among the best dinosaur costumes currently available are those from My Dinosaurs. While this brand is famous for its realistic and ultra-fun costumes for adults, it can customize its products for anyone, including its smallest customers. The costumes that My Dinosaurs will supply your children with have soft teeth and other plush parts. They are waterproof and breathable, and they won’t irritate your child’s skin. These pieces are also hard-wearing and long-lasting. In fact, you should be able to hand them down from one child to another if you so choose. Best of all, a My Dinosaurs costume looks like something you’d see in a movie. Each of them is packed with lifelike features, and each is sleek and vibrant. Your son or daughter is sure to have a grand time stomping around the house in such a suit. Your living room will be transformed into a Mesozoic Era habitat, and your yard will become an ancient forest. 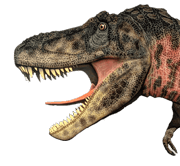 This entry was posted in Dinosaur Attractions, Knowledge and tagged animatronic dinosaur costume, dinosaur costume, dinosaur costume for events, dinosaur costume for kids, realistic dinosaur costume.